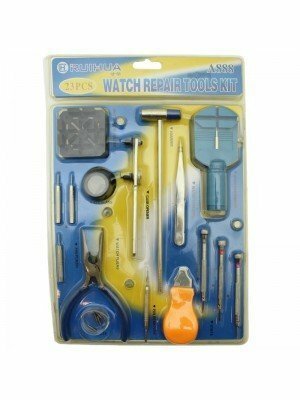 We have various watch accessories and repair kits available in stock. 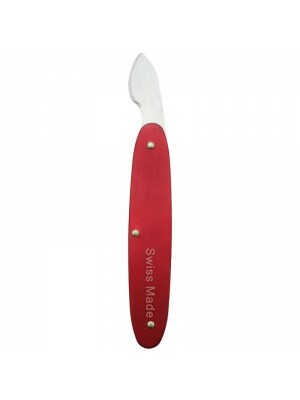 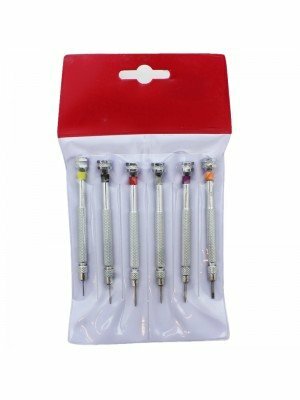 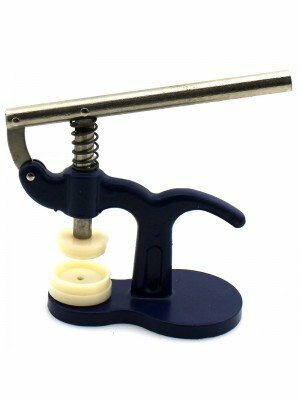 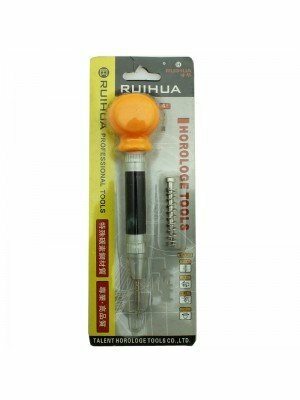 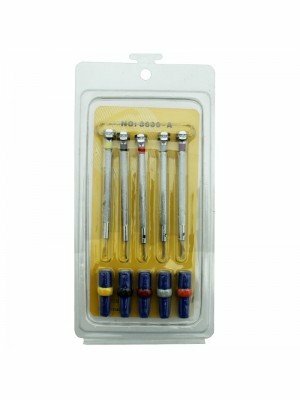 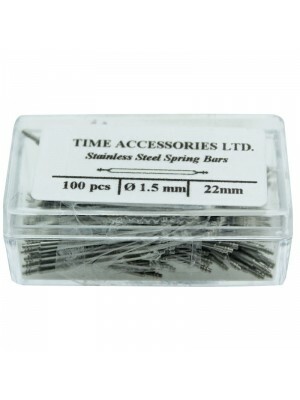 Repair kits Include watch pin removers, dust cleaners, precision set screws and many more. 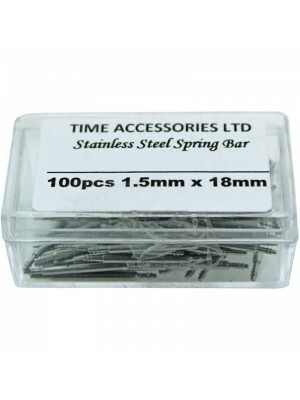 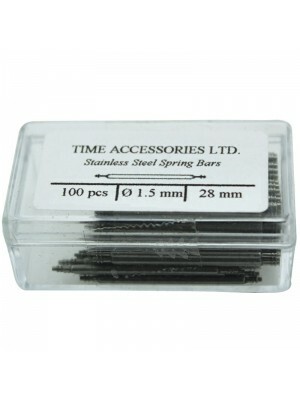 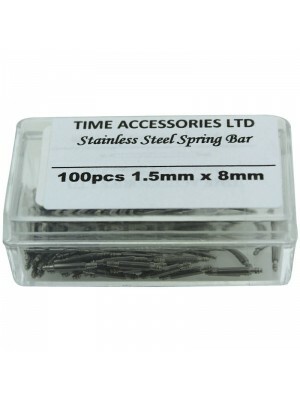 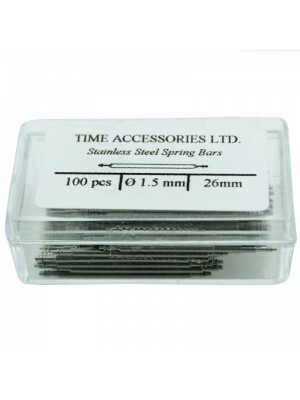 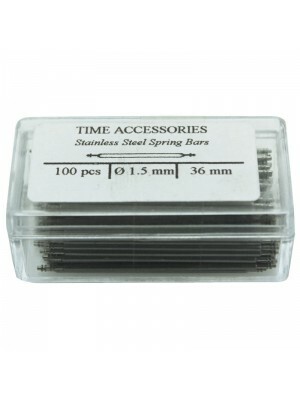 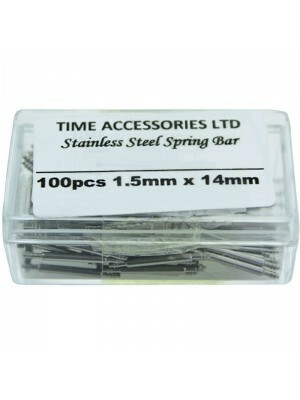 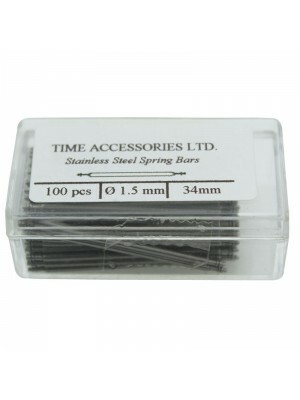 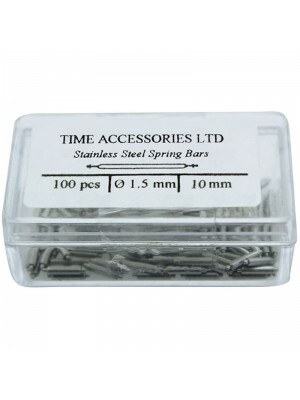 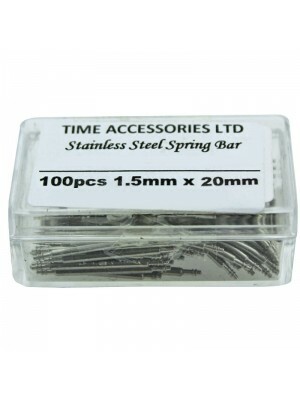 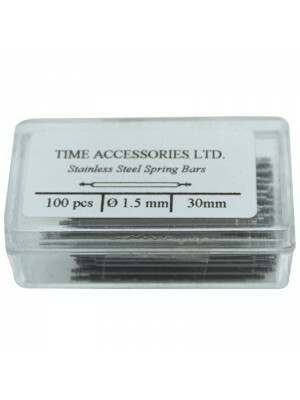 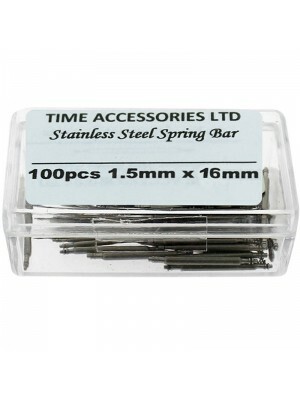 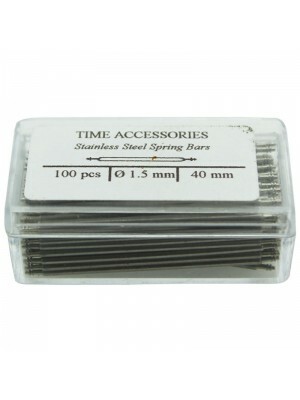 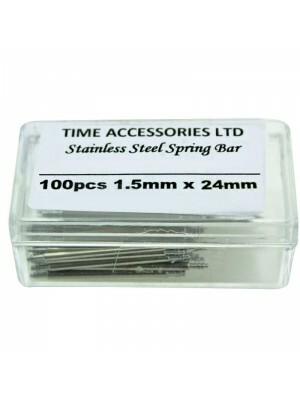 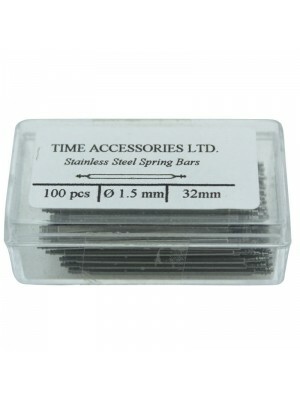 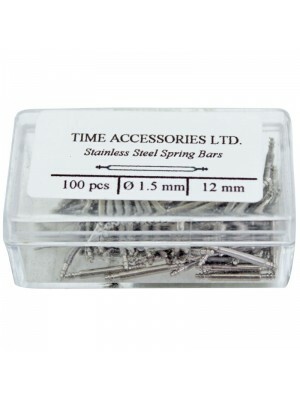 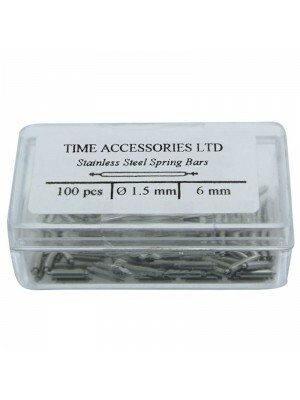 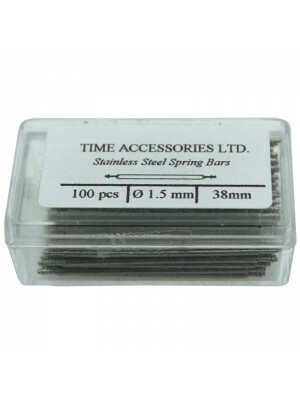 We stock watch screws and spring bars that vary in sizes and we supply all the essentials needed to repair a watch.